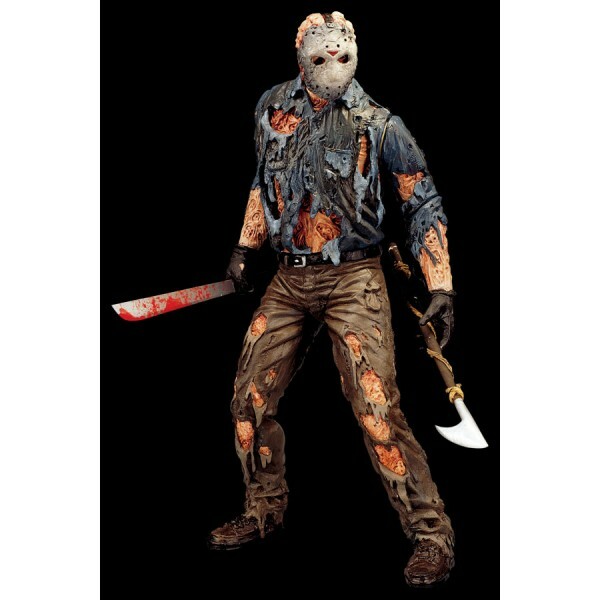 Friday the 13th made this deranged serial killer famous.Jason has a removable mask and comes with many weapons. Friday the 13th made this deranged serial killer famous. 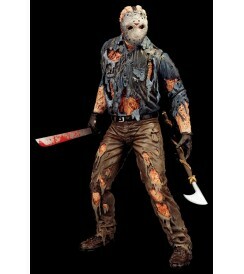 Jason has a removable mask and comes with many weapons.